So...your car won't start. Now what? If this has never happened to you then it is likely only a matter of time before it will. If your engine will not turn over, there are several things you need to check. The first thing you need to check is your battery, and there are several ways to do this. The most reliable way to check your battery is to have it 'load tested' at a repair shop. If you can't (or don't want to) do this test, you can check your battery at home. Turn on all of your accessories (heater, radio, lights, etc. ), get out of the car and look at how bright your lights are. If they are dim, your battery is probably not as strong as it should be. The second most common cause is loose or corroded battery cables. This is the easiest thing to check... just try and wiggle them! If the move, they are too loose. Also - look for white or blue buildup on the connections. This is indicative of corrosion. 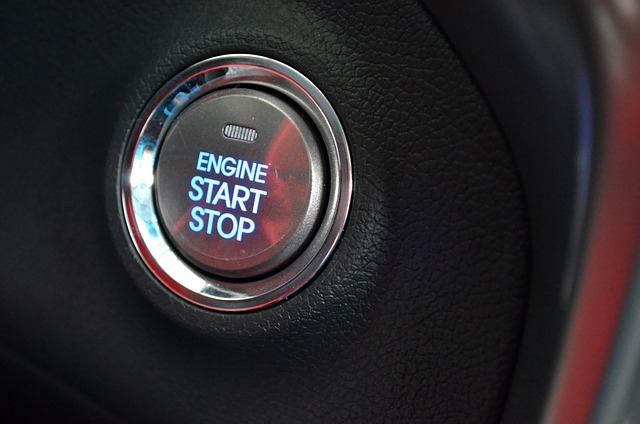 Usually, when your starter starts to go out, you will hear clicking noises from your engine compartment and sometimes it will take more than one attempt to get your car started. **If your battery is bad, it can cause these same symptoms as well so be sure to check your battery first! The best way to test your starter (after you have tested your battery!) is to put the multimeter leads on your battery and have someone try and start the vehicle. Read the voltage. If it drops below 9.6 Volts, than your starter may be faulty. Does your engine turn over, but your car still wont start? Come back next week to learn about how to deal with that problem! If you are concerned about your vehicle not starting, book an appointment to have it checked out today! Call 519-338-2017 to talk to a member of our team!